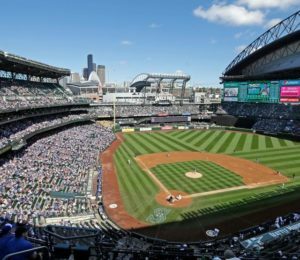 Take me out to the ball game- Jconnect goes to a mariners game! We have some prime seats at view level and easy access to food and beer. Why not enjoy this Sunday afternoon watching the M's play?